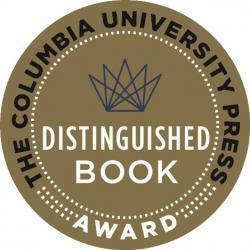 The Columbia University Press Distinguished Book Award is funded by the office of the Provost. 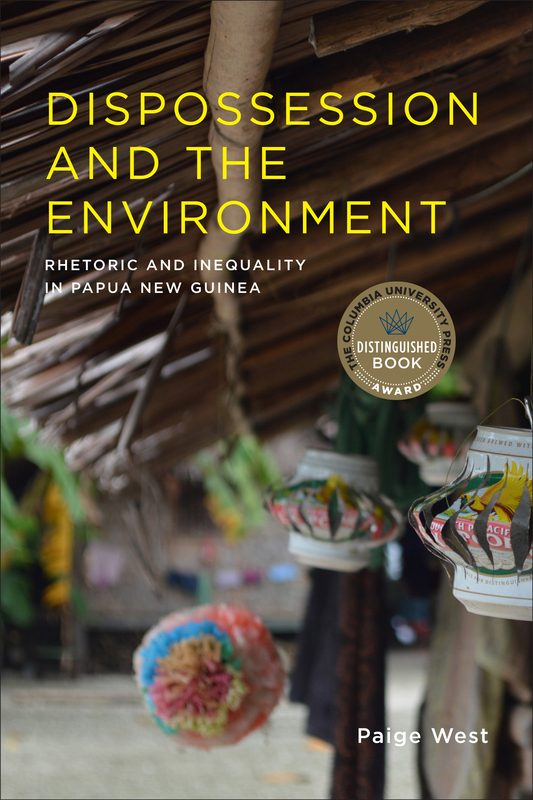 It will be awarded annually by the Press to a book by a Columbia University faculty member that brings the highest distinction to Columbia University and Columbia University Press for its outstanding contribution to academic and public discourse. The Press’s faculty Publication Committee members serve as jurors. Each year they will consider books published in the two full calendar years prior to the award year. The winning author is awarded $10,000, along with an award certificate. A reception will be held in honor of the book at the beginning of the fall semester. Neil Krishan Aggarwal’s timely study finds that mental-health and biomedical professionals have created new forms of knowledge and practice in their desire to understand and fight terrorism. 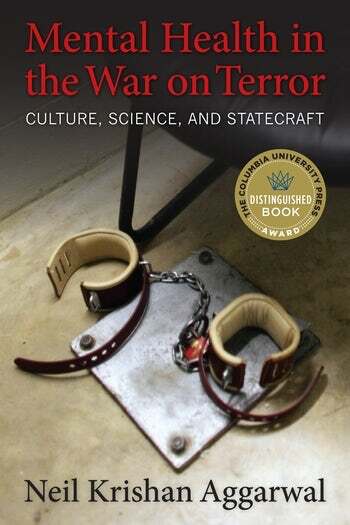 In the process, the state has used psychiatrists and psychologists to furnish knowledge on undesirable populations, and psychiatrists and psychologists have protected state interests. When journalists, developers, surf tourists, and conservation NGOs cast Papua New Guineans as living in a prior nature and prior culture, they devalue their knowledge and practice, facilitating their dispossession. Paige West’s searing study reveals how a range of actors produce and reinforce inequalities in today’s globalized world. She shows how racist rhetorics of representation underlie all uneven patterns of development and seeks a more robust understanding of the ideological work that capital requires for constant regeneration. To understand how countries grow and develop, it is essential to know how they learn and become more productive and what government can do to promote learning. 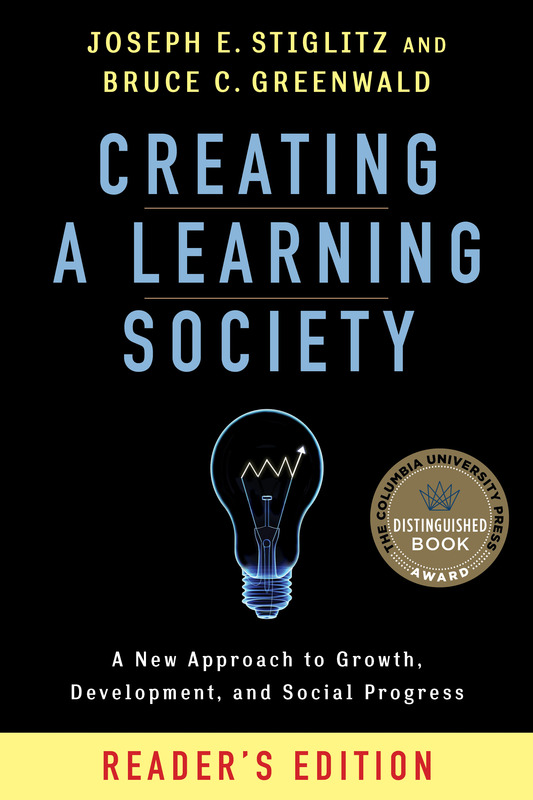 In Creating a Learning Society, Joseph E. Stiglitz and Bruce C. Greenwald cast light on the significance of this insight for economic theory and policy. Taking as a starting point Kenneth J. Arrow’s 1962 paper “Learning by Doing,” they explain why the production of knowledge differs from that of other goods and why market economies alone typically do not produce and transmit knowledge efficiently. Closing knowledge gaps and helping laggards learn are central to growth and development. But creating a learning society is equally crucial if we are to sustain improved living standards in advanced countries. Combining accessible prose with technical economic analysis, Stiglitz and Greenwald provide new models of “endogenous growth,” up-ending the thinking about both domestic and global policy and trade regimes. Wael B. Hallaq boldly argues that the “Islamic state,” judged by any standard definition of what the modern state represents, is both impossible and inherently self-contradictory. Comparing the legal, political, moral, and constitutional histories of premodern Islam and Euro-America, he finds the adoption and practice of the modern state to be highly problematic for modern Muslims. He also critiques more expansively modernity’s moral predicament, which renders impossible any project resting solely on ethical foundations.